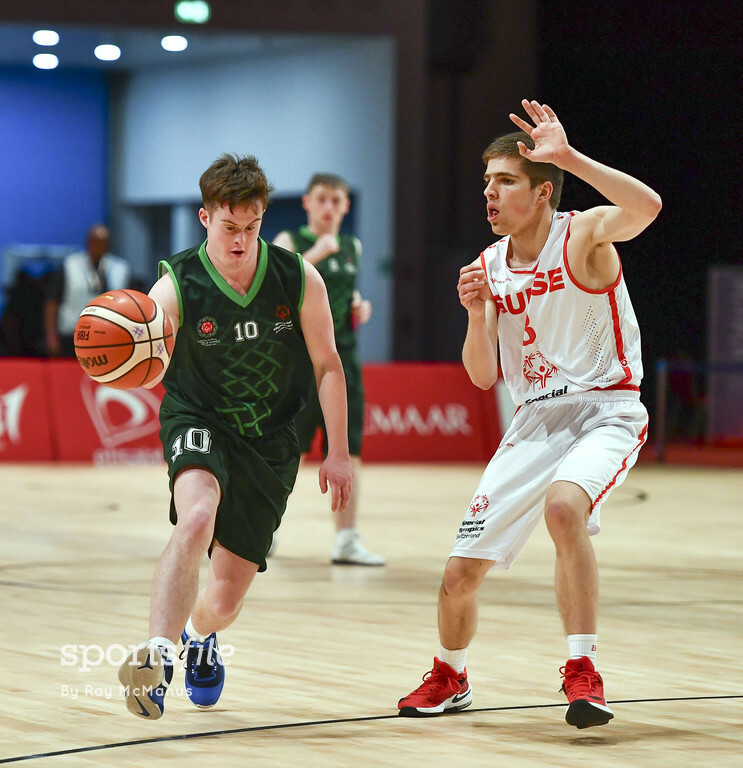 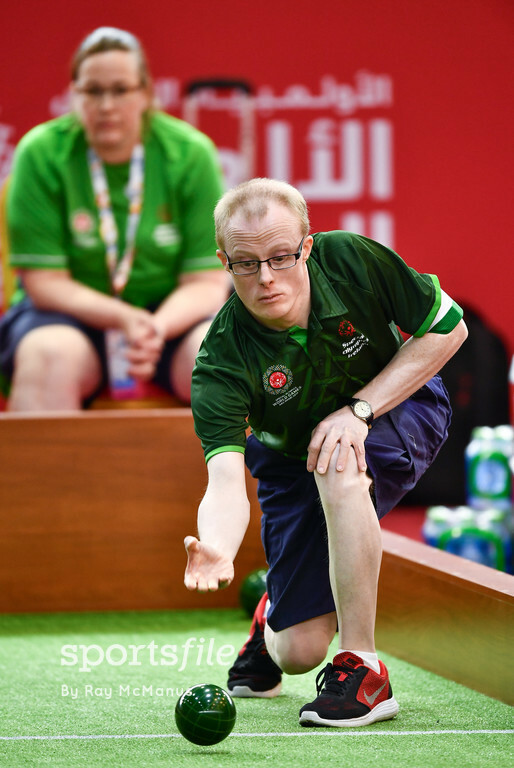 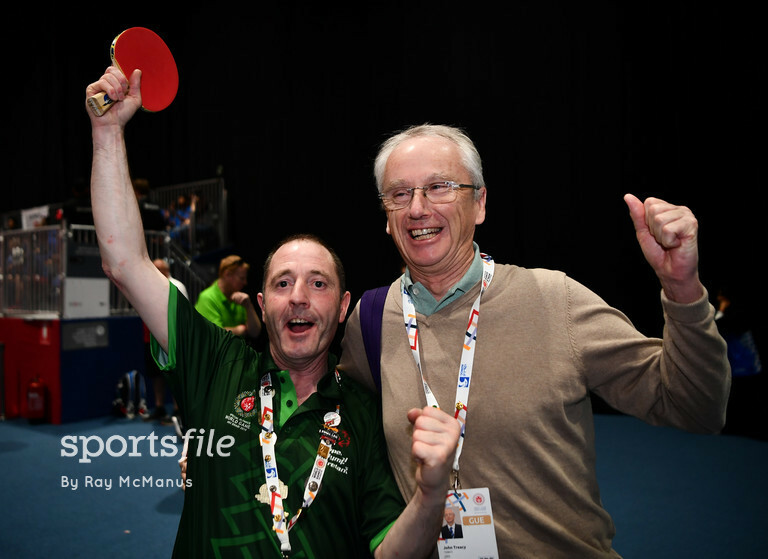 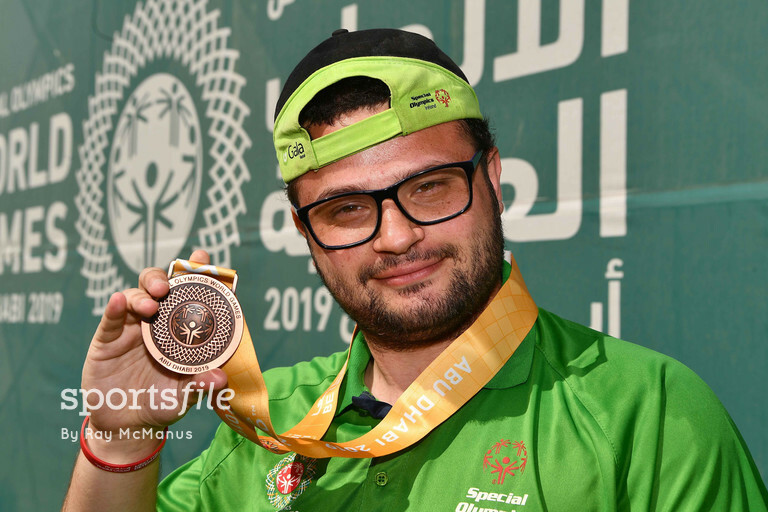 A remarkable 86 medals will be brought back to Dublin Airport today after a fantastically memorable 2019 Special Olympics World Summer Games for Team Ireland. 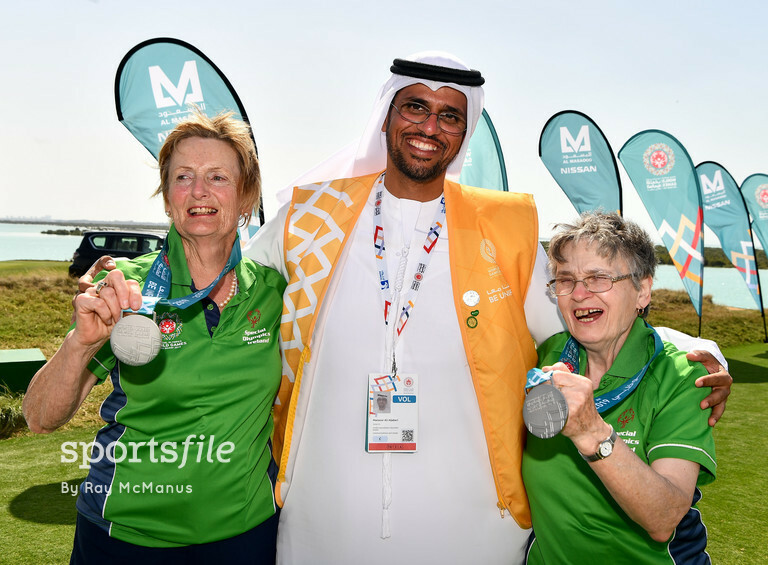 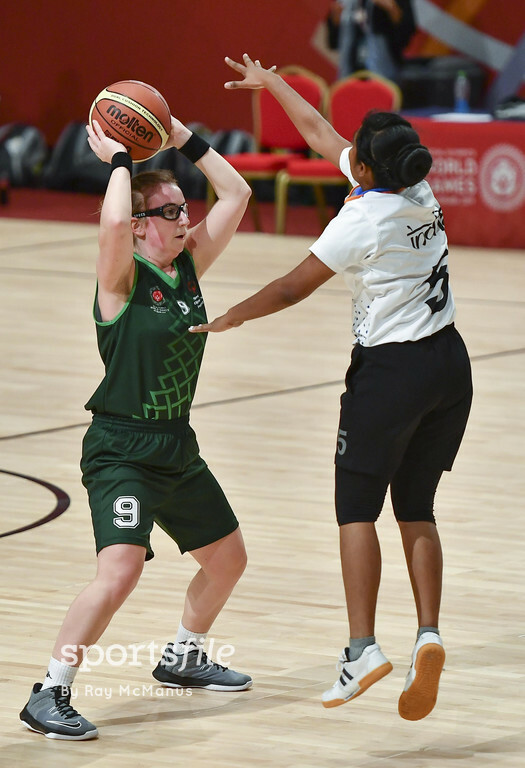 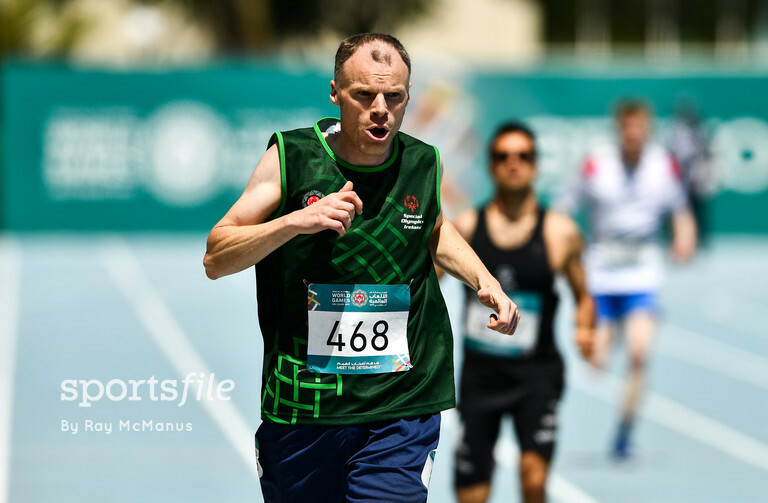 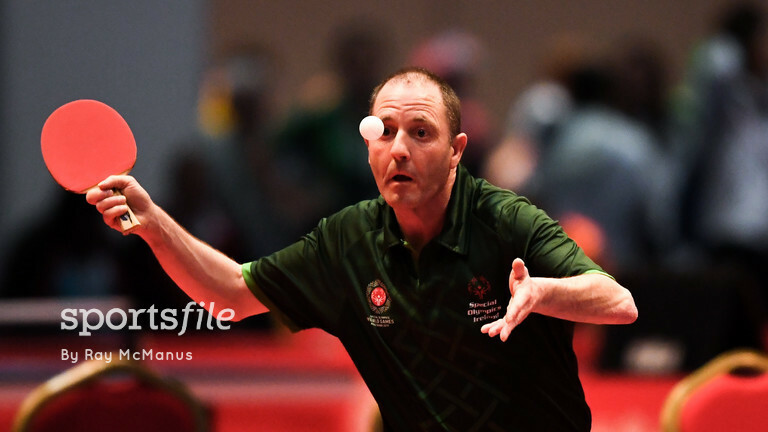 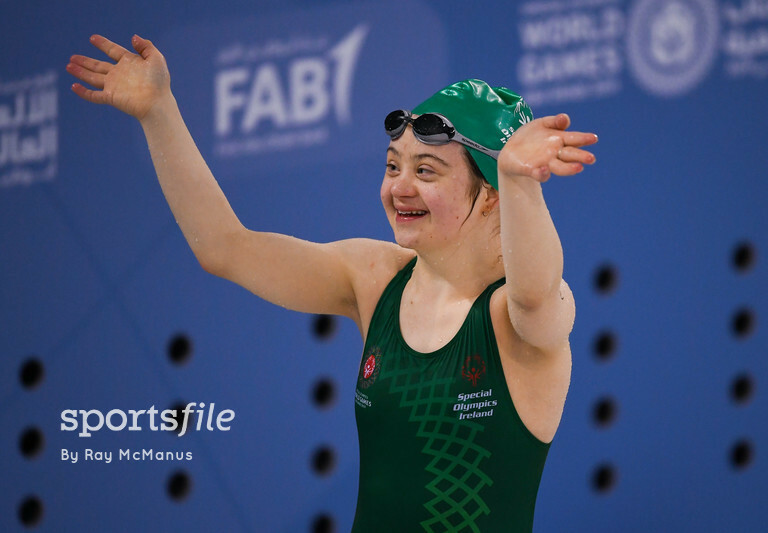 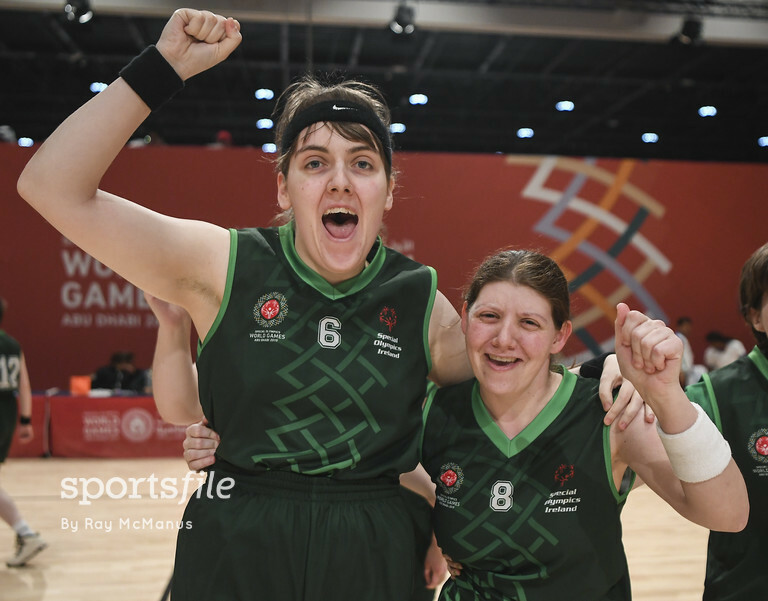 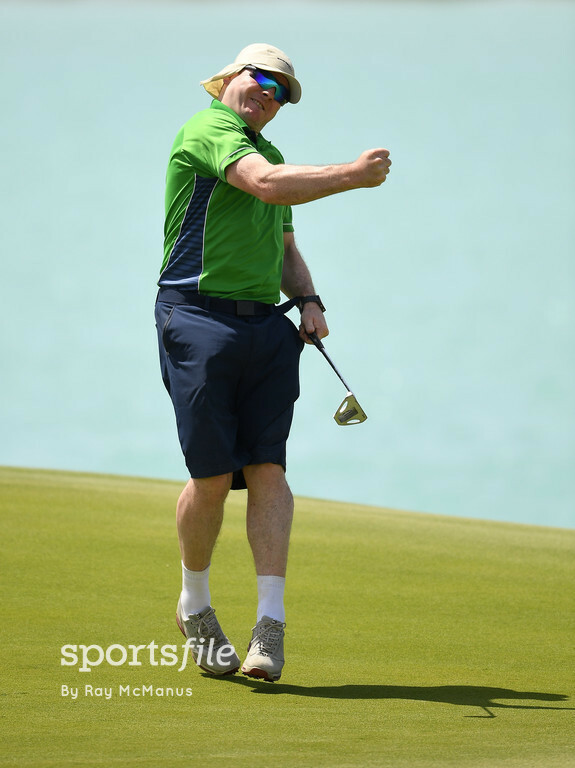 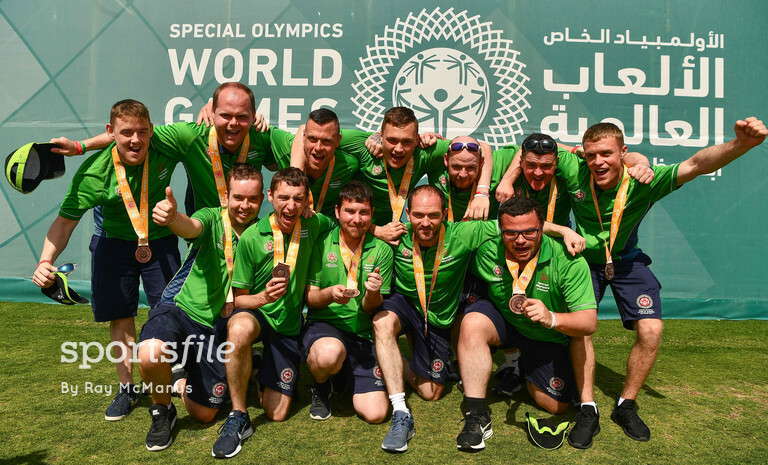 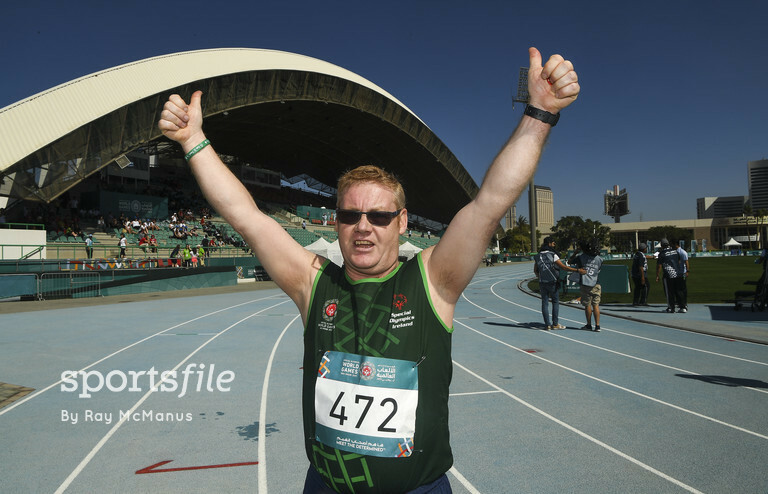 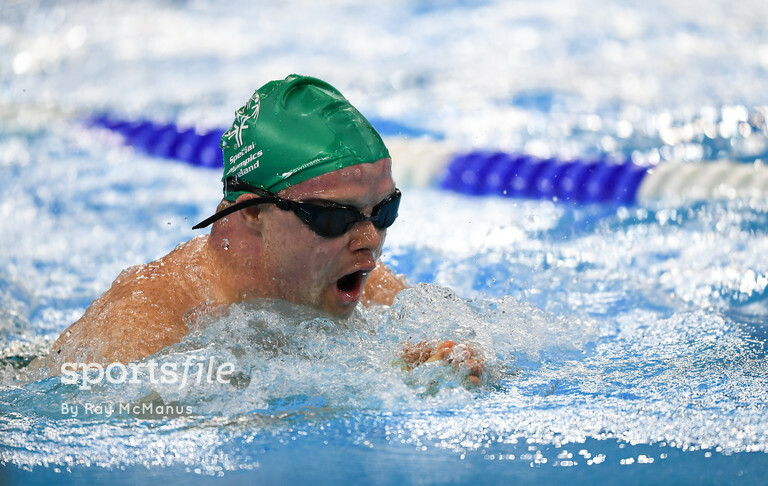 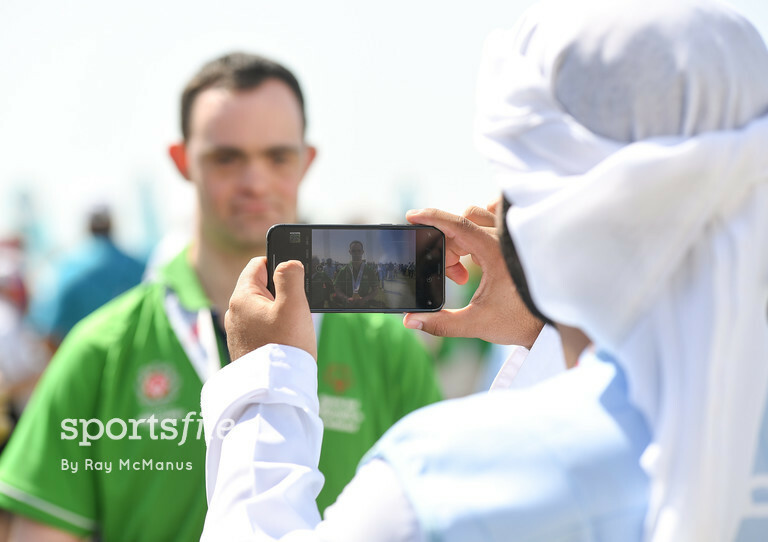 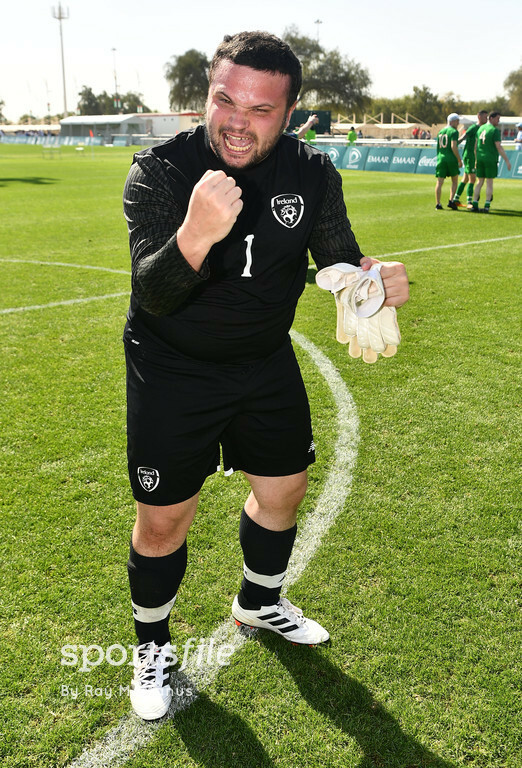 91 Special Olympics Ireland athletes travelled to Abu Dhabi, to compete in twelve sports. 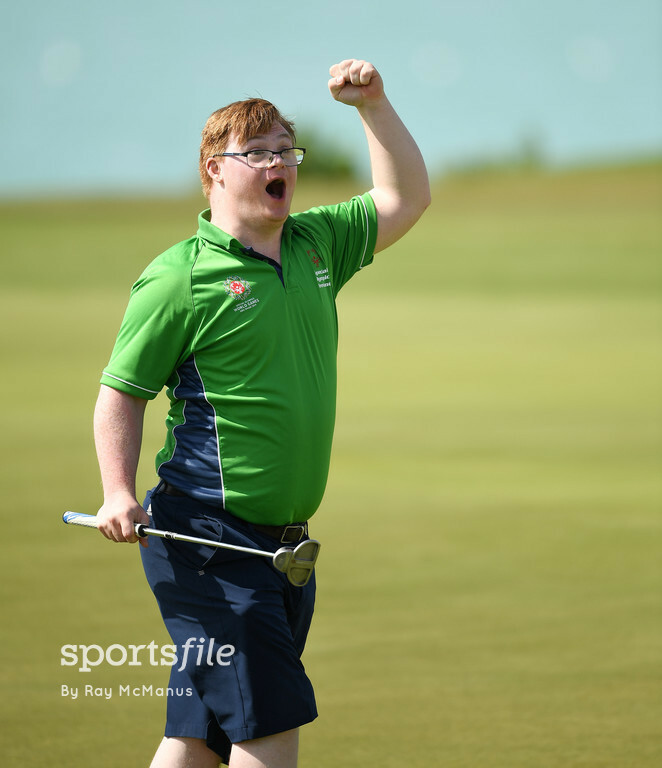 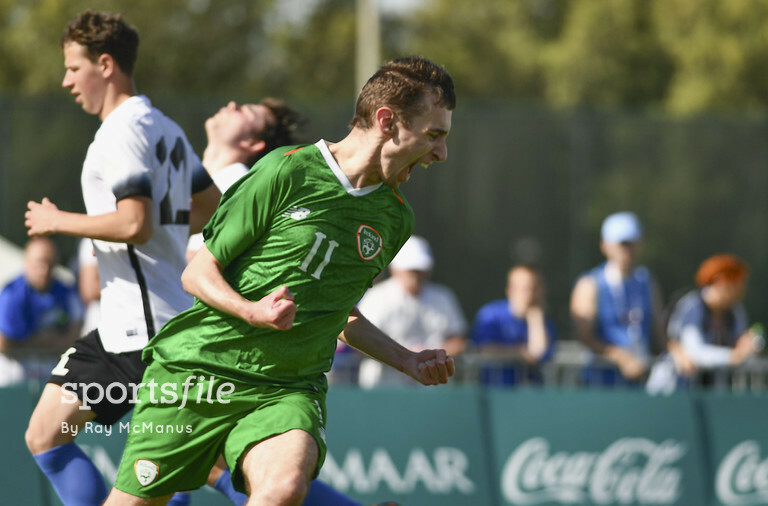 Doing themselves, Team Ireland and the country extremely proud. 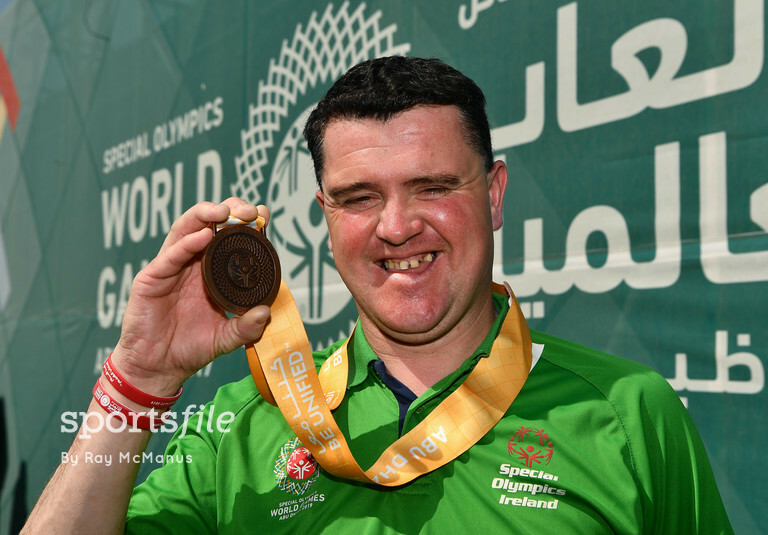 The medals will be proudly displayed at Terminal 1 today. 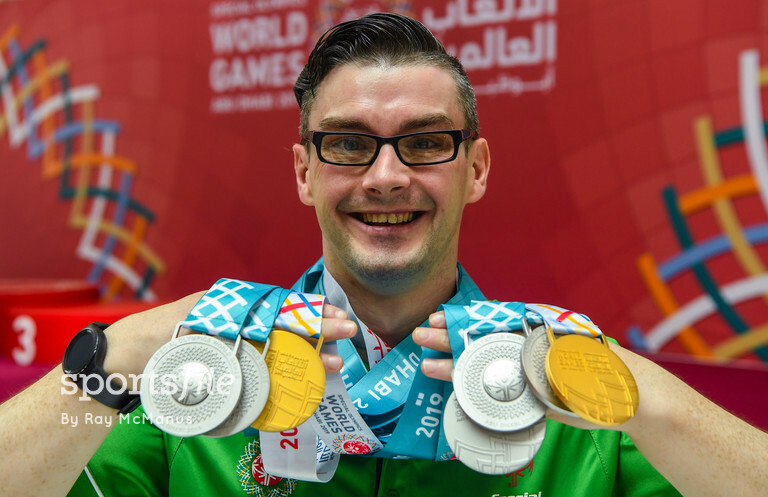 Afterwards they will be given to parents, hung around necks, or kept in biscuit tins for safe keeping. 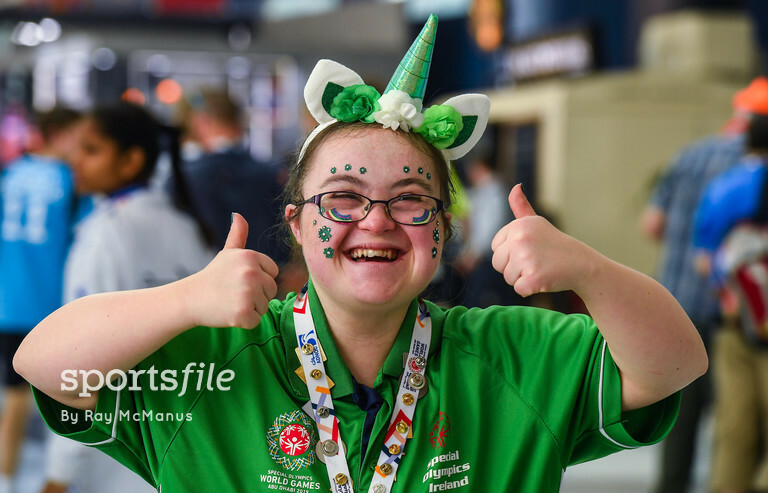 But it’s the friendships, the memories, and time and effort spent improving, the displays of determination and skill, and most importantly the smiles – brought by each of the 91 athletes, to the faces of all in attendance, that will last forever. 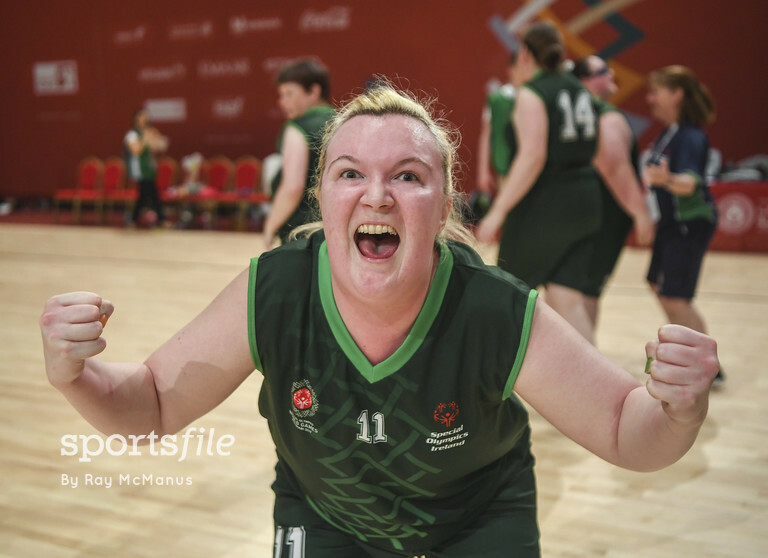 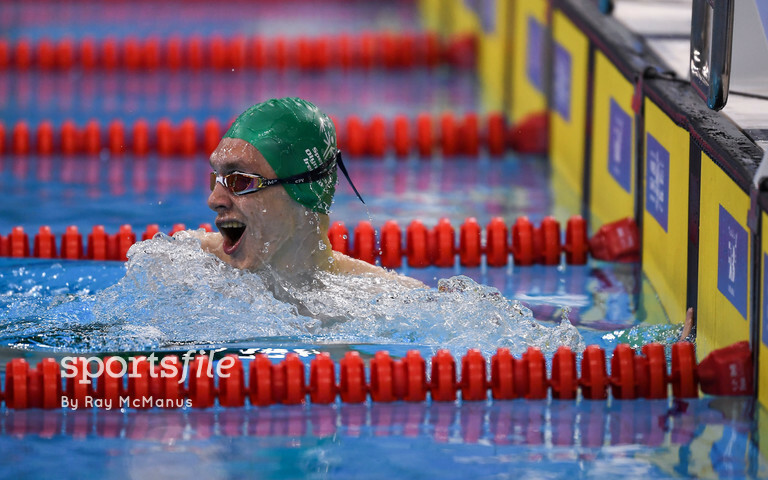 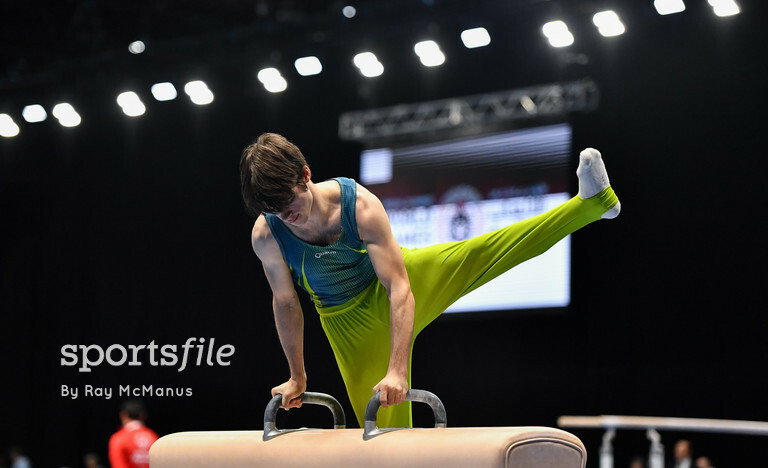 Here are a selection of photographs from Sportsfile photographer Ray McManus who covered the event for us.